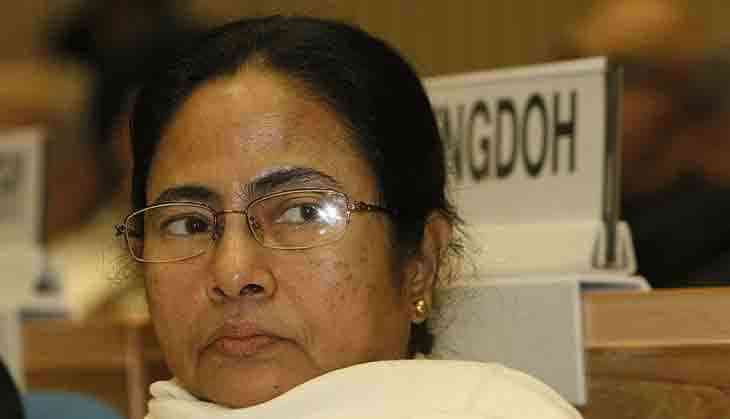 West Bengal Chief Minister Mamata Banerjee today congratulated M K Stalin for being elected as the president of DMK. Stalin had earlier expressed support to Banerjee's efforts to bring together various political parties to oppose the BJP. "Congratulations and best wishes to @mkstalin for being elected president of the DMK @arivalayam", she said in a tweet. Stalin was today elevated as the DMK president. At the party's General Council meeting held in Chennai, DMK general secretary K Anbazhagan said Stalin was elected unopposed, as he was the sole candidate who had filed nomination for the party chief's post on August 26.